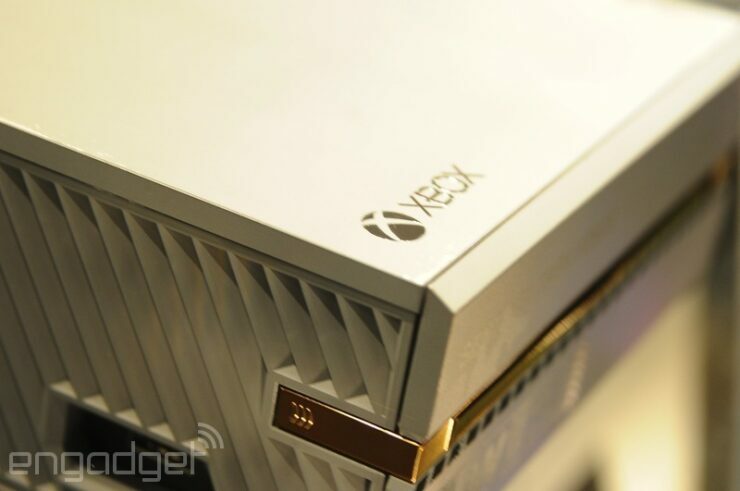 Microsoft is done with its Gamescom 2014 Xbox media briefing, and after making some really great video game announcements such as Rise of the Tomb Raider, the platform holder took the wraps off some very alluring limited edition Xbox One consoles. 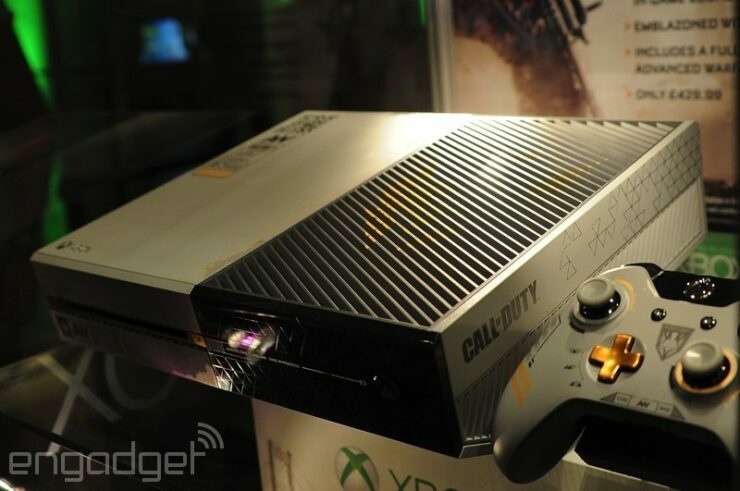 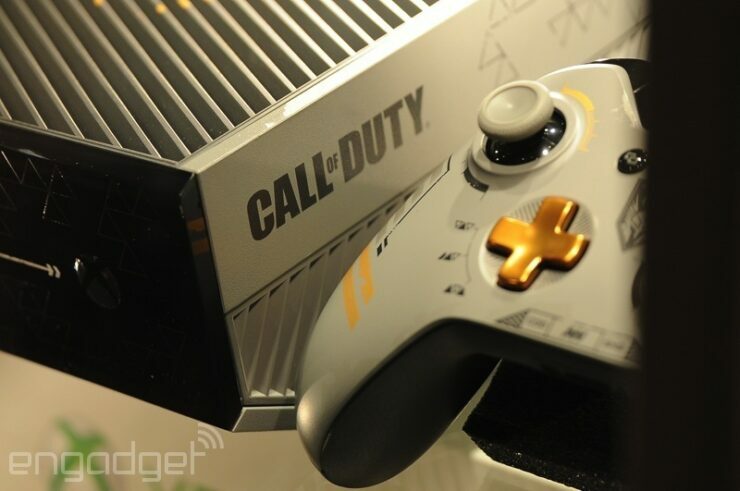 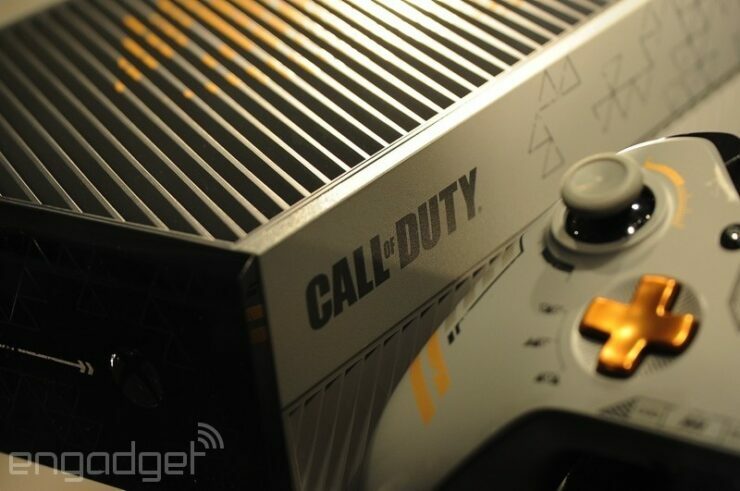 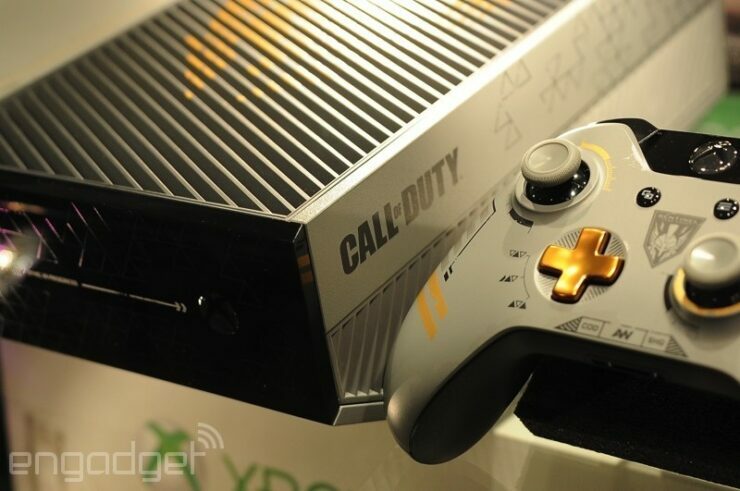 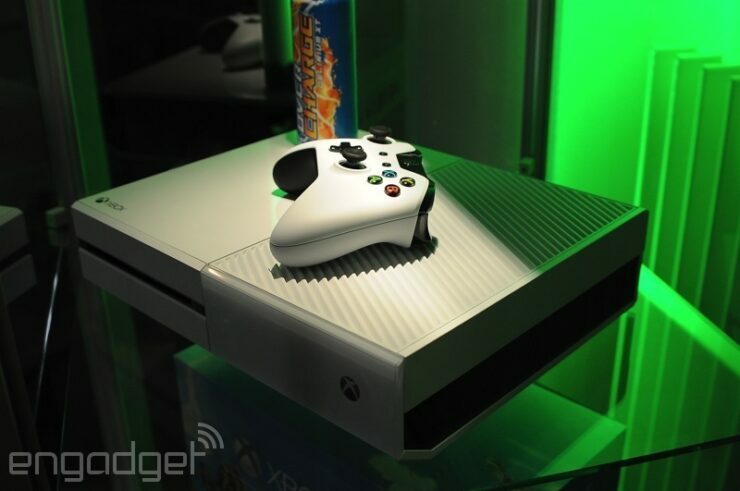 Total three consoles were revealed, the first is a gorgeous-looking Call of Duty: Advanced Warfare-themed Xbox One console which comes with 1TB harddrive, and the other one is a simple white Xbox One console bundled with a copy of Sunset Overdrive. 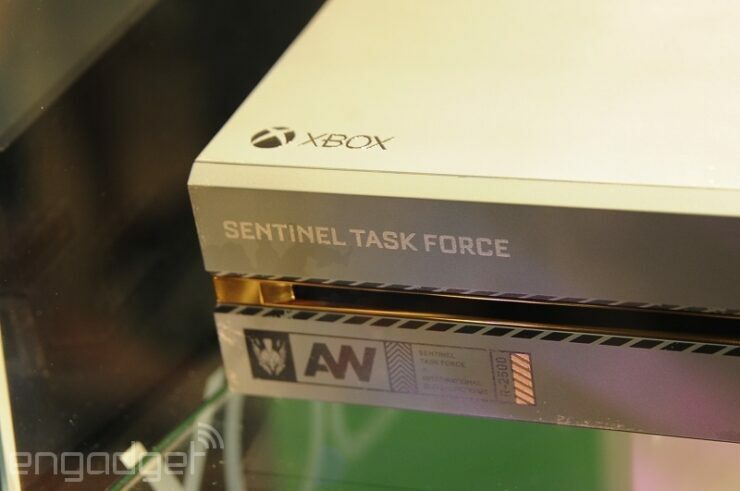 You can check them out in the images provided below. 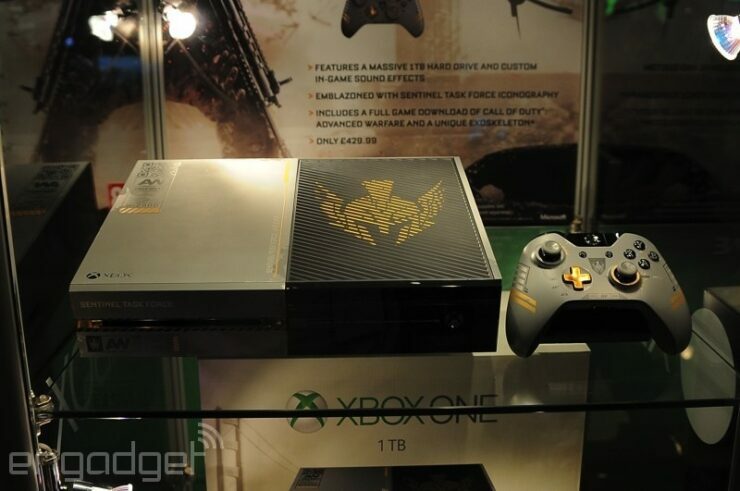 Microsoft just announced three brand new limited edition Xbox One bundles during its media briefing at Gamescom gaming convention that is currently being held in Cologne, Germany. 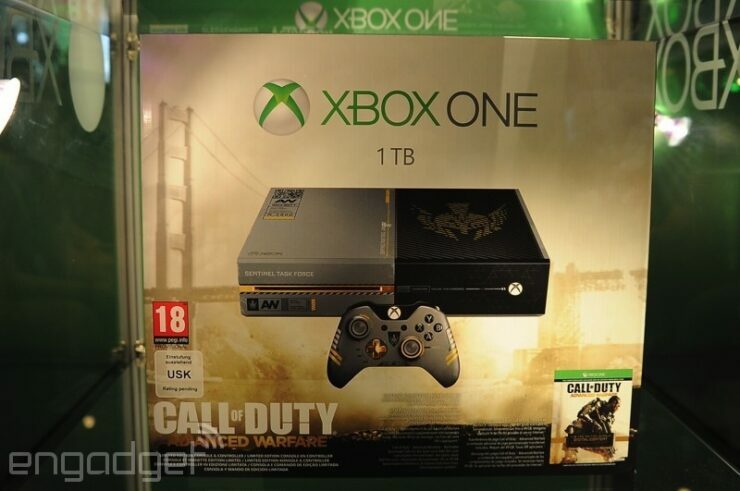 Two of these bundles look really splendid and worth every penny. 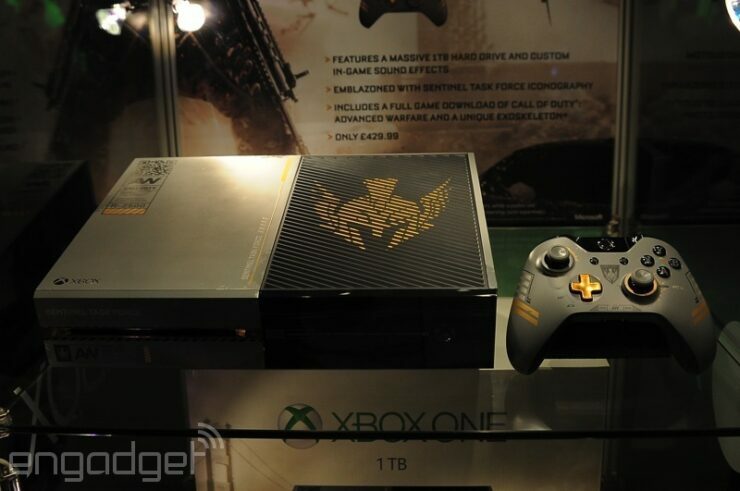 Unfortunately, if you could not attend this year’s Gamescom, you probably won’t be able to get any closer to the newly announced limited bundles unless they hit the local markets. 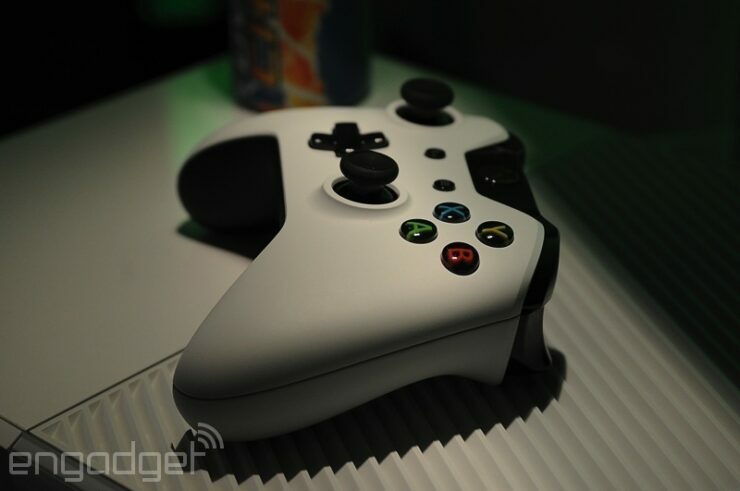 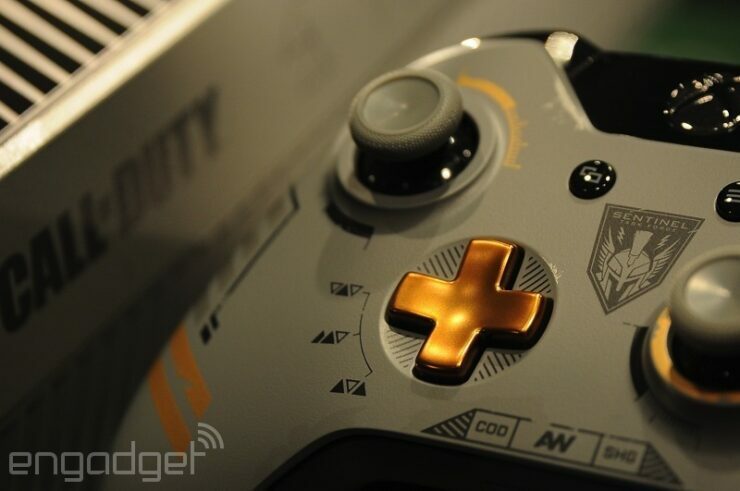 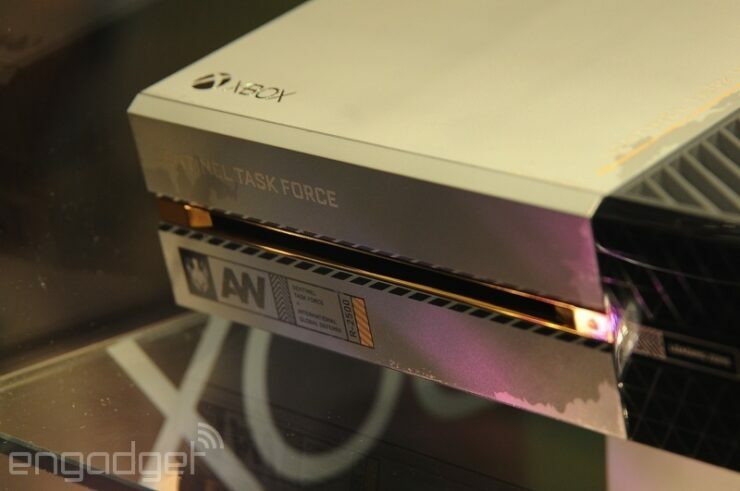 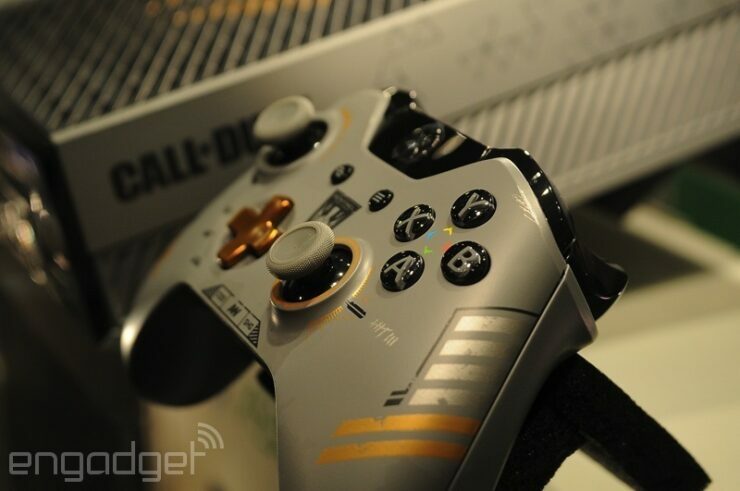 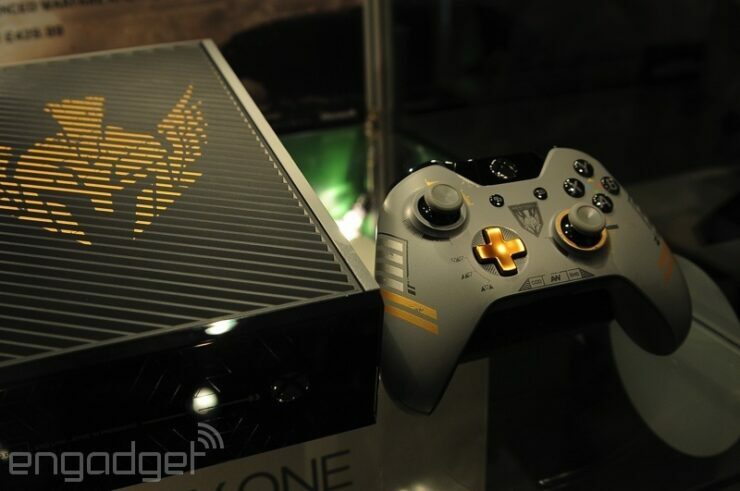 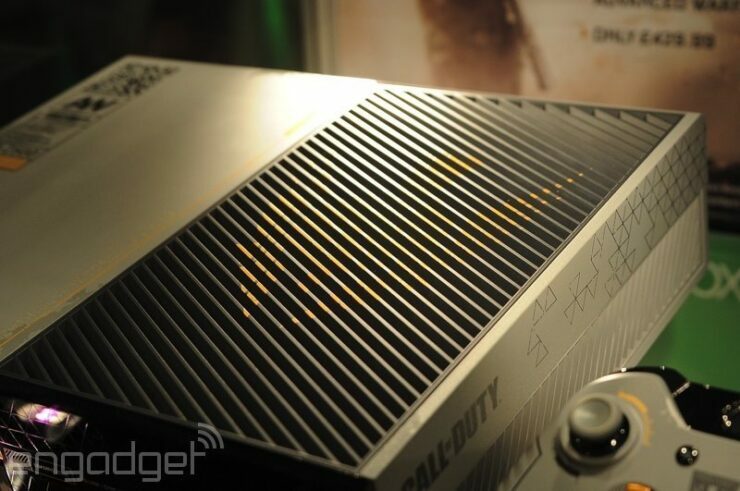 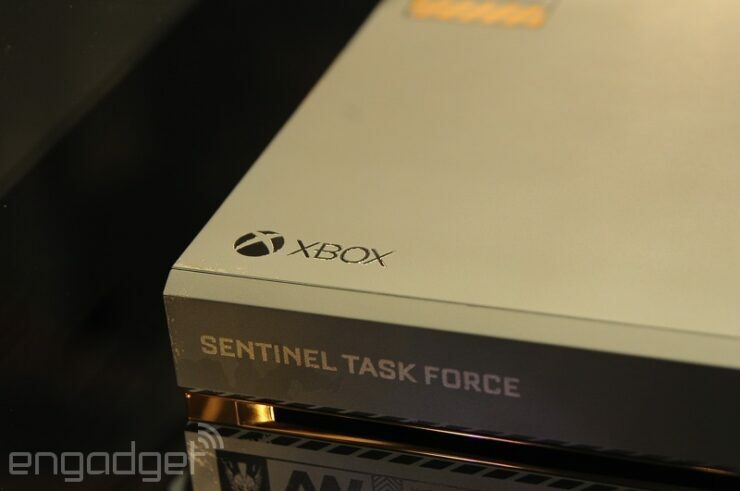 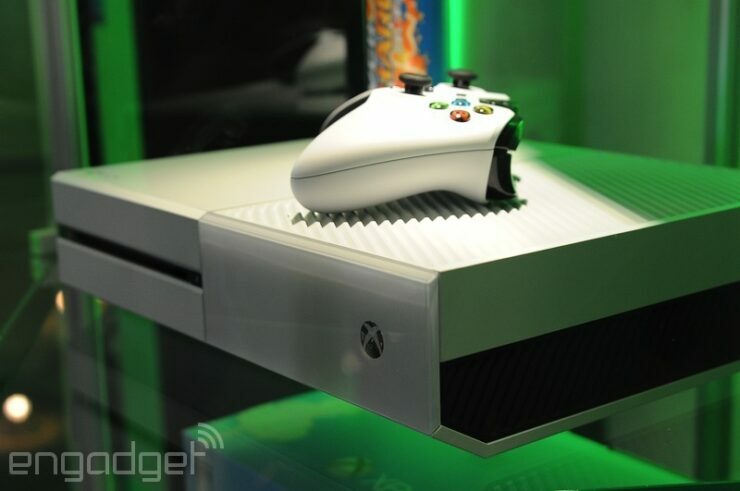 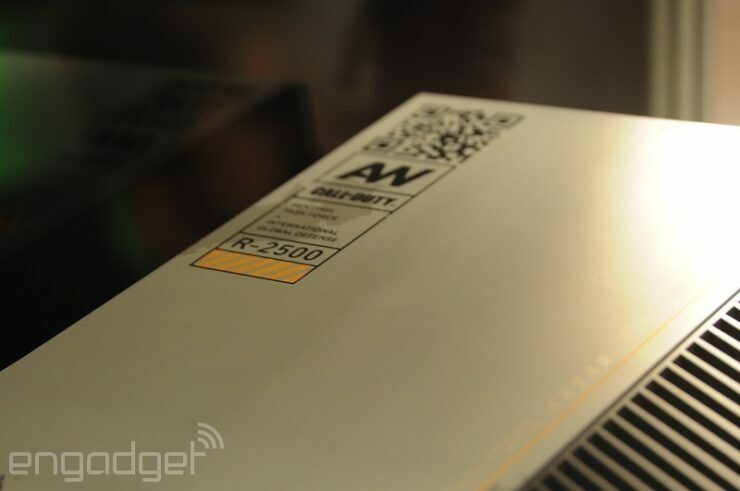 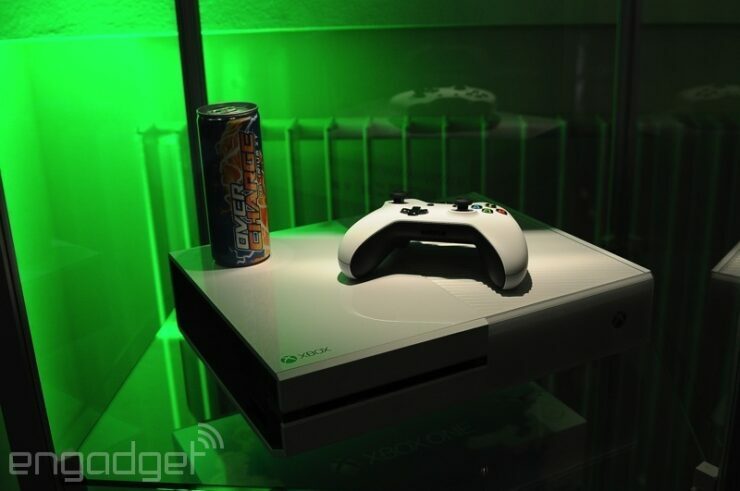 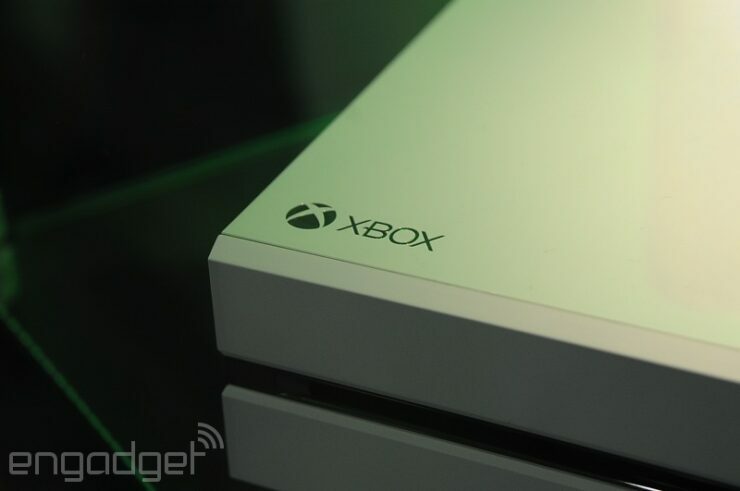 But don’t worry, thanks to Engadget, we have some closeups of the two beautiful limited edition Xbox One consoles. 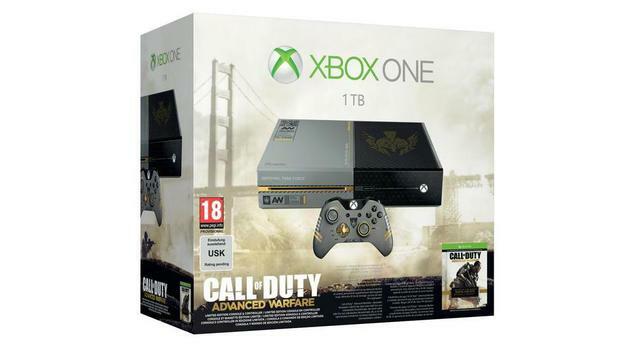 The first one of the two limited editions is Call of Duty: Advanced Warfare-themed Xbox One bundle that packs a custom-designed controller and console with 1TB of harddrive storage, a headset, and a digital copy of limited Day Zero edition of the game, all at the cost of $499.99 only. 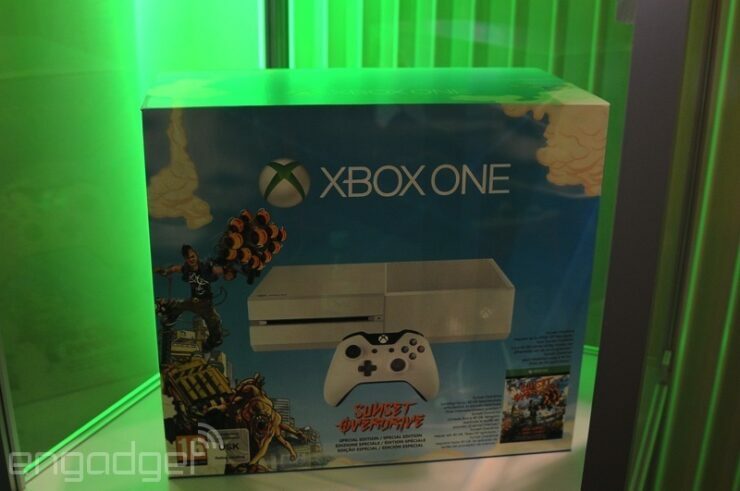 The second is the long-rumored white Xbox One Sunset Overdrive bundle that packs a white console and a matching white controller, a digital copy of the game and access to Day One DLC, all at the cost of $399.99 only, and it will be launched on 31 October. 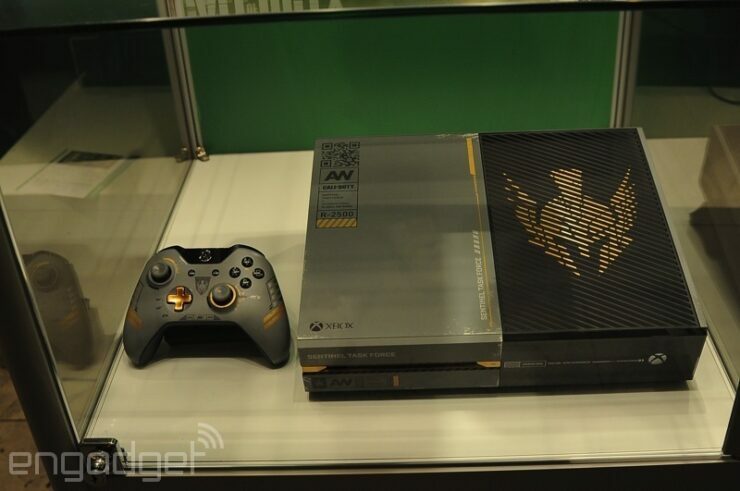 To have a closer look at both the limited edition Xbox One consoles, head into the gallery shared below.